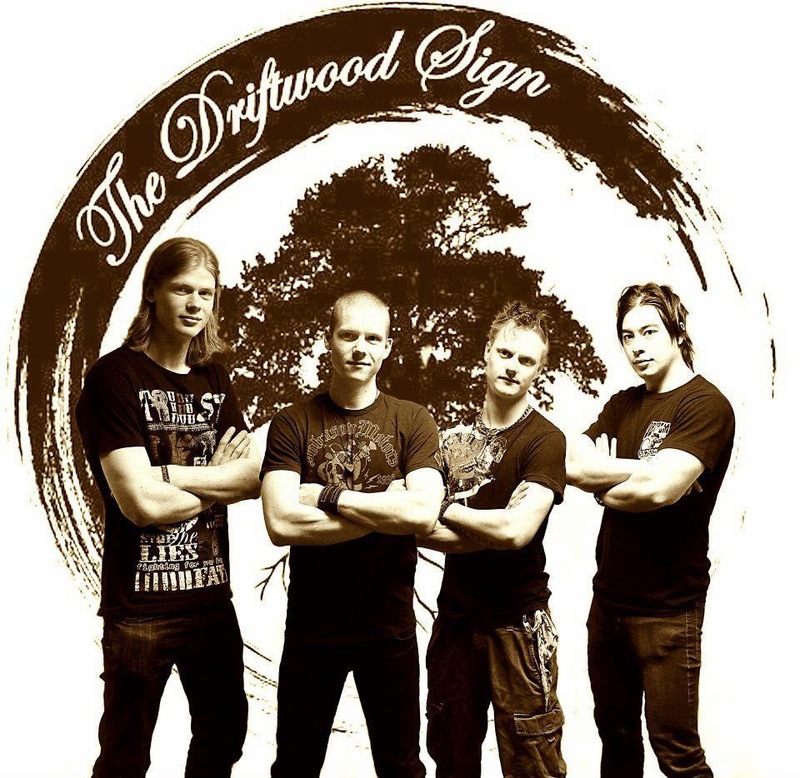 The Driftwood Sign, rockers from Malmo Sweden, releases the new single "Disorder" together with a music video. The single is the first of two songs recorded at Berno Studio in November. 'This time we wanted to do everything right and focused on quality. That's why we chose to record at Berno with over 30 years of experience in the studio', says Anders, singer in the band. Mixing and mastering was made by Beau Hill (Europe, Ratt). 'Beau really delivered and we're happy with the end result', Anders continues. The next single, "No Longer Young" is set to be released early fall.